Why are no-bake recipes so good? 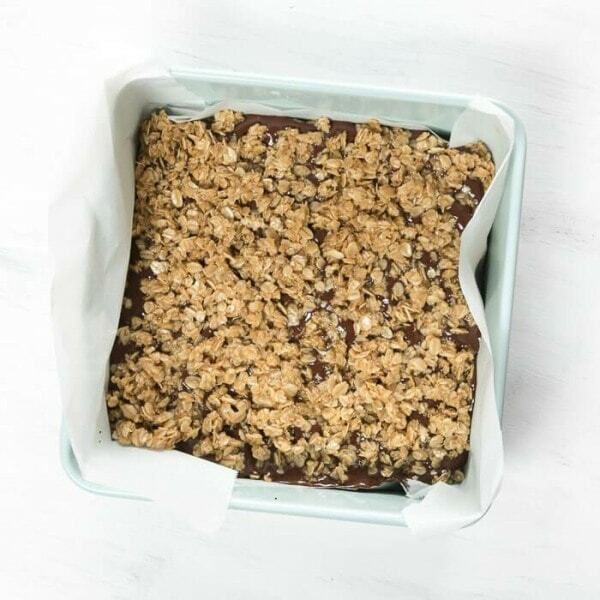 No-bake bars and slices are perfect to pack into lunchboxes, to take on picnics or to take to parties and potlucks. Store them in the fridge or freezer and dip in when you need that sweet hit. Today I have 20 of the best vegan no-bake recipes to share with you. There's a lot of chocolate, but there is some peanut butter, caramel and fruit in there too. 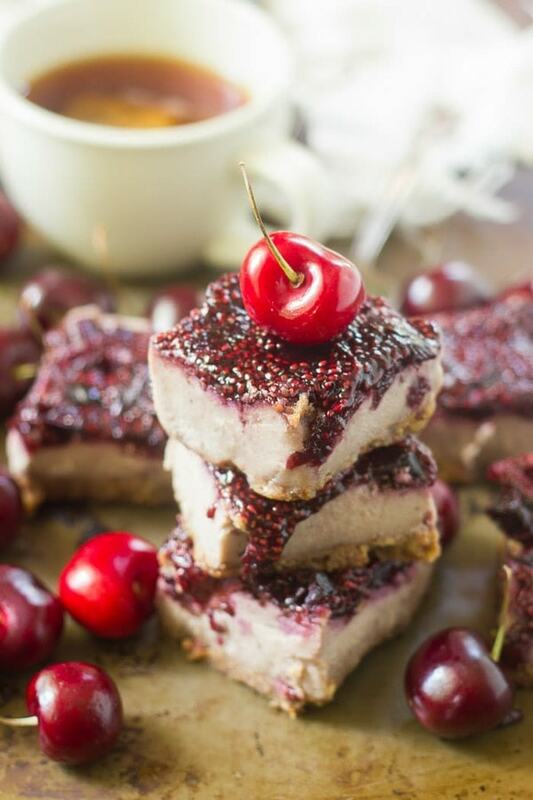 These vegan cherry cheesecake bars are made with a walnut and date crust covered in a creamy cashew cashew cheesecake filling and topped with a layer of sweet cherry chia jam. 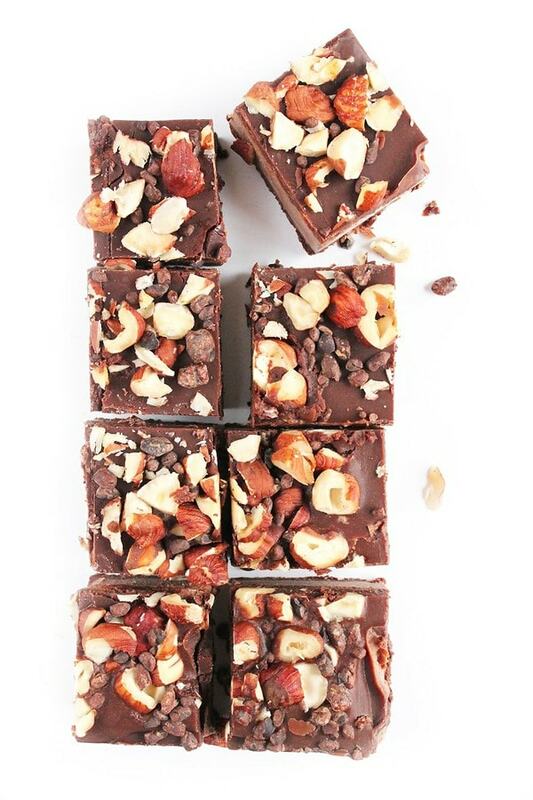 These healthy no-bake vegan brownies are a perfect guilt-free treat. 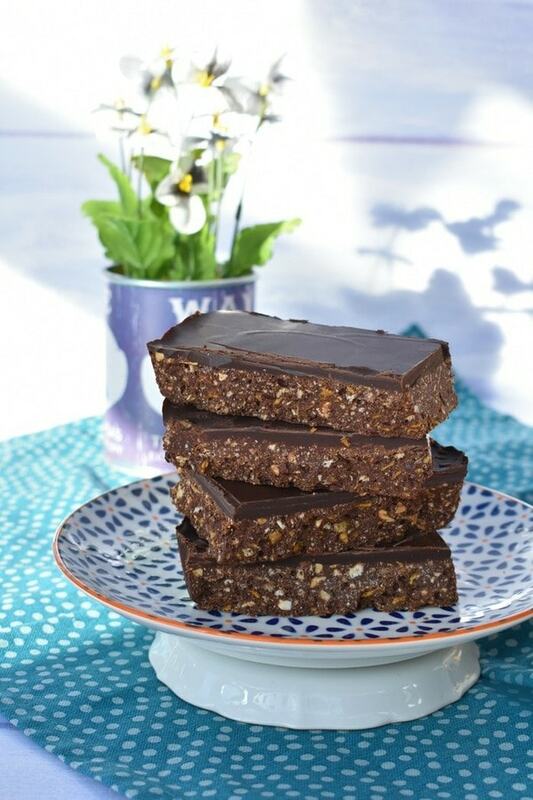 They are raw, refined sugar free, gluten free, flourless and made with just 4 ingredients. 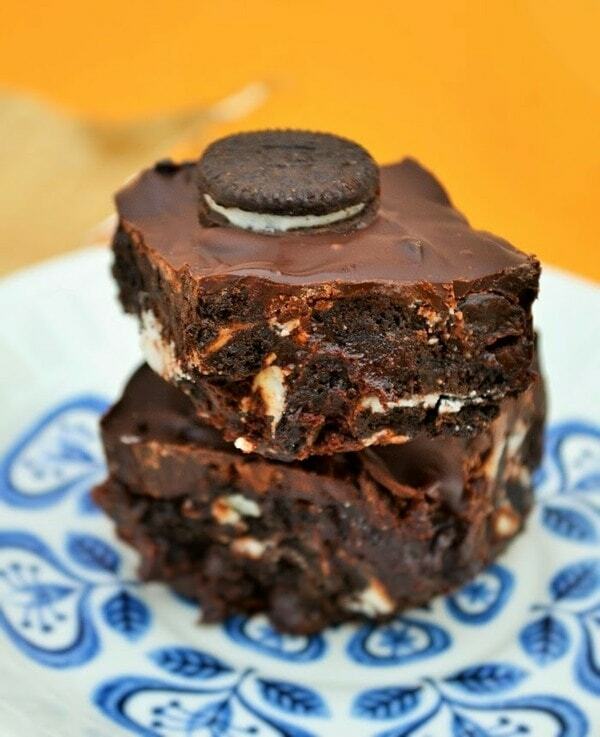 An Easy no-bake treat filled with Oreos and raisins and topped with an extra layer of dark chocolate. 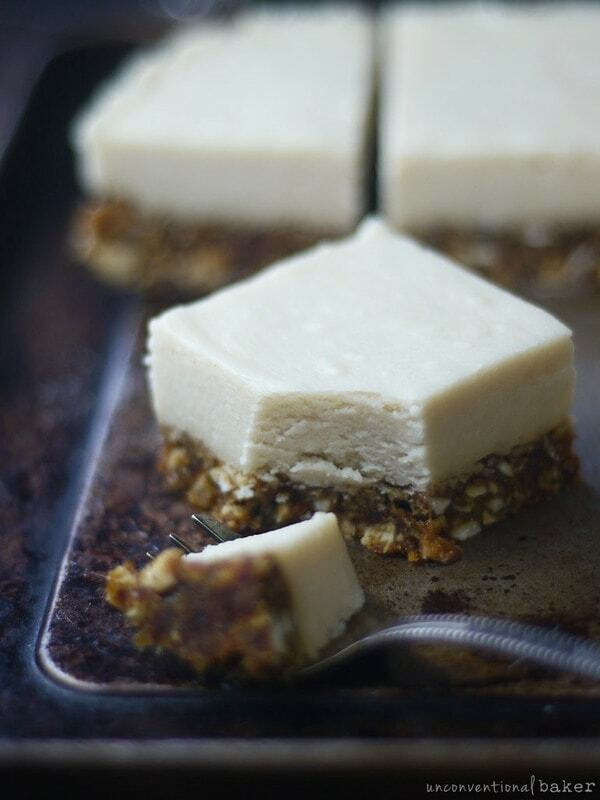 These bars are super easy no-bake coconut cream slices. 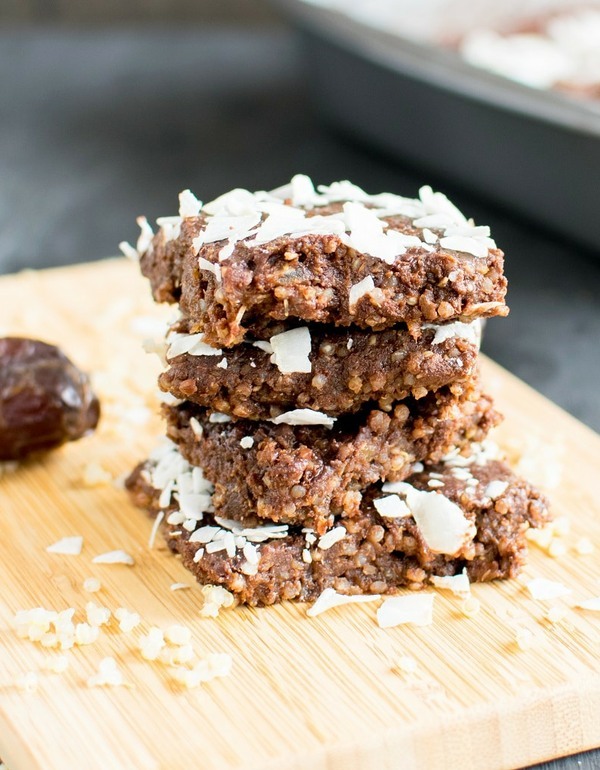 This recipe is gluten-free, vegan, refined sugar-free and uses no added oils. 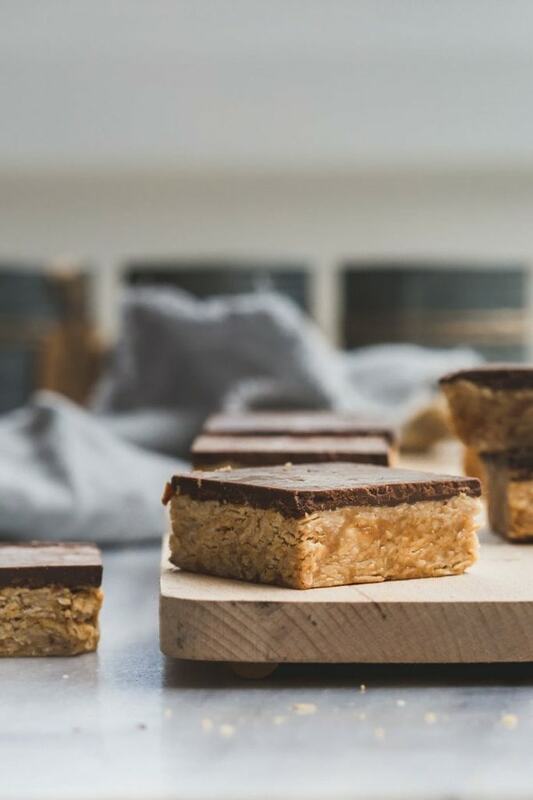 An easy peanut butter and dark chocolate no-bake traybake bar which is dairy-free and very, very indulgent with that sweet and salty hit. 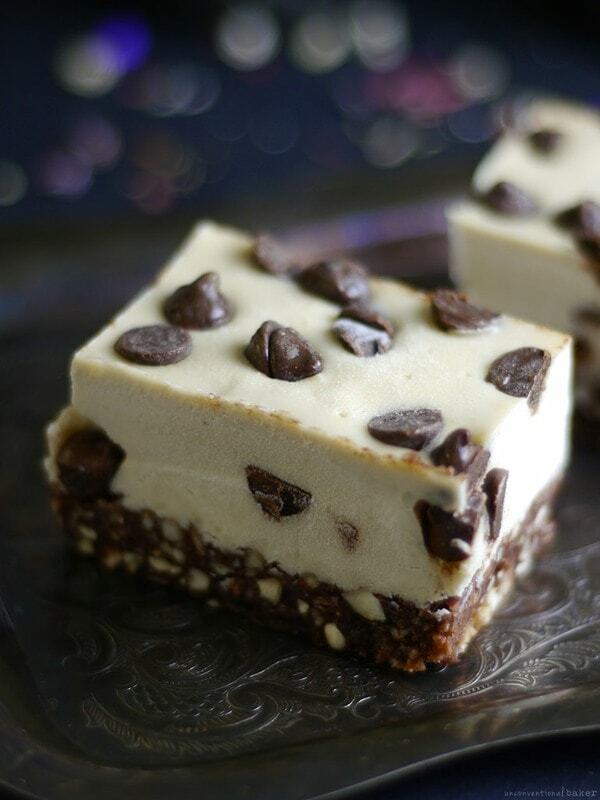 Vegan chocolate chip vanilla ice cream flavoured bars with a chewy chocolate base. The perfect refined sugar-free snack. These are sticky no-bake brownies that are best enjoyed with a spoon. Soft and very chocolatey. 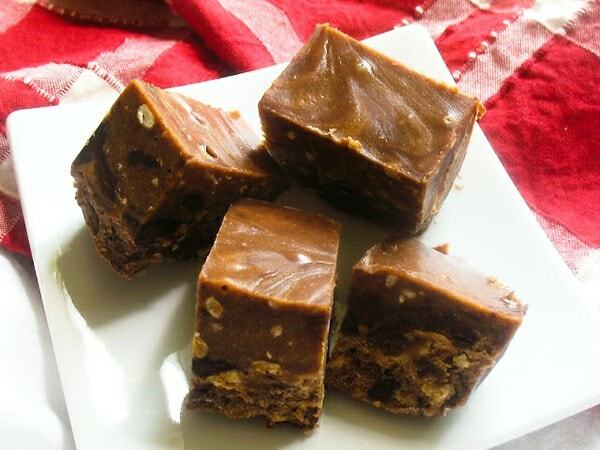 A Scottish tiffin no-bake fridge cake made with peanut butter and cornflakes. Printable recipe and step-by-step photos. 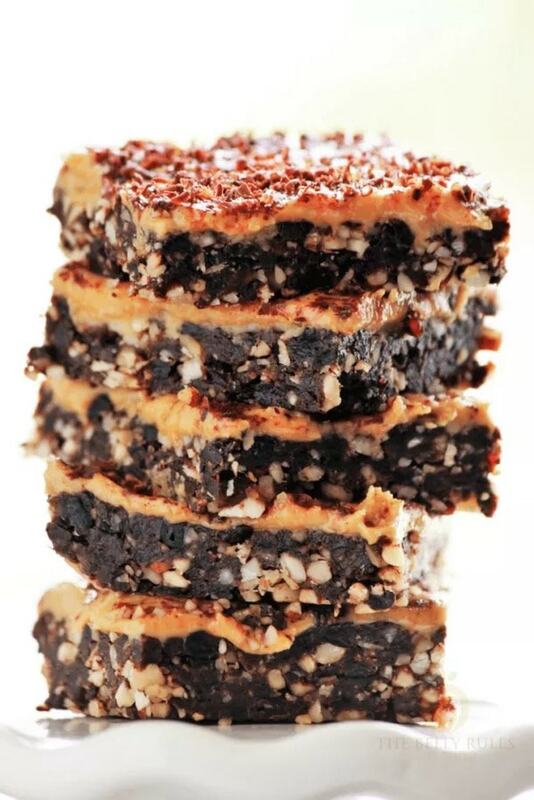 Easy no bake peanut butter fudge, oatmeal bars. They are simple to make, vegan and gluten-free. These decadent vegan chocolate cheesecake bars have a hazelnut crust, which is topped with chocolate ganache and chopped hazelnuts. It's delicious and healthier with no refined sugar added. 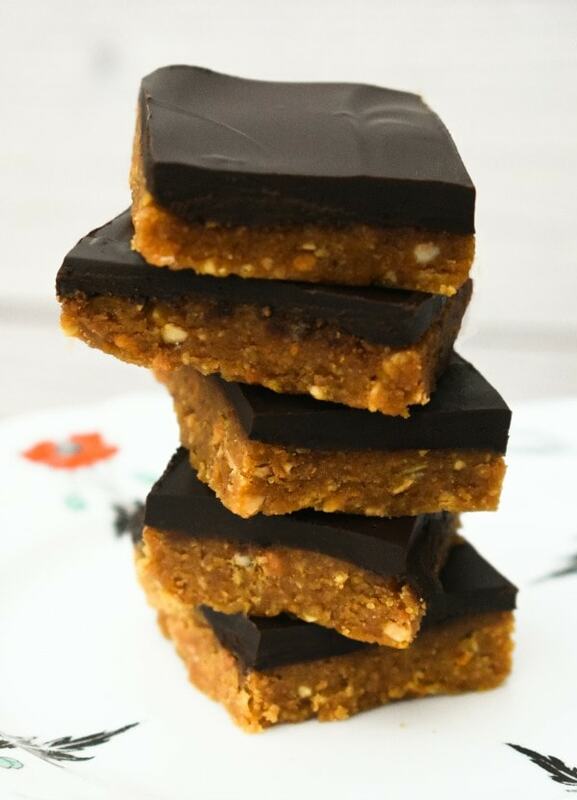 With sweet potato and almond butter these sweet potato chocolate fudge squares are really decadent. 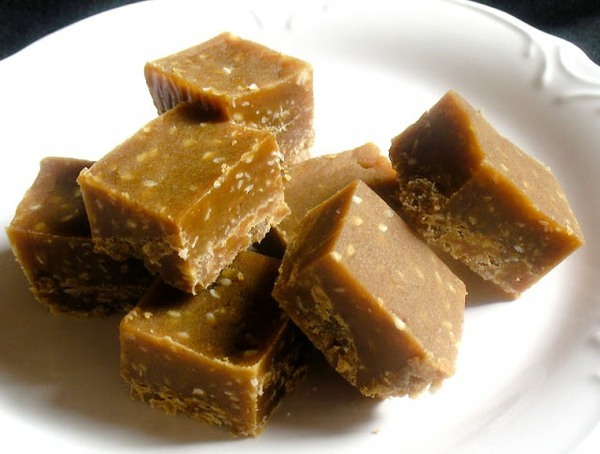 This vegan fudge is whipped up in a blender and sets in the freezer. 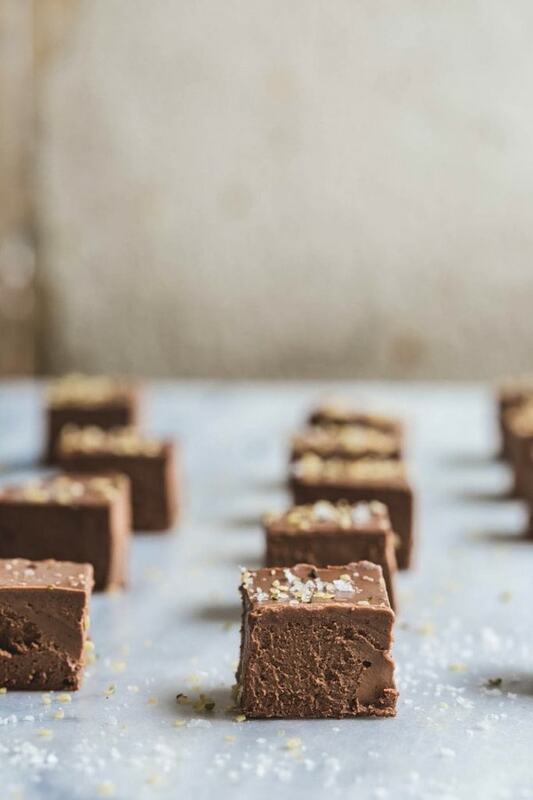 Rich and creamy vegan maple fudge with the nutty flavours of toasted chickpea flour and sesame seeds. 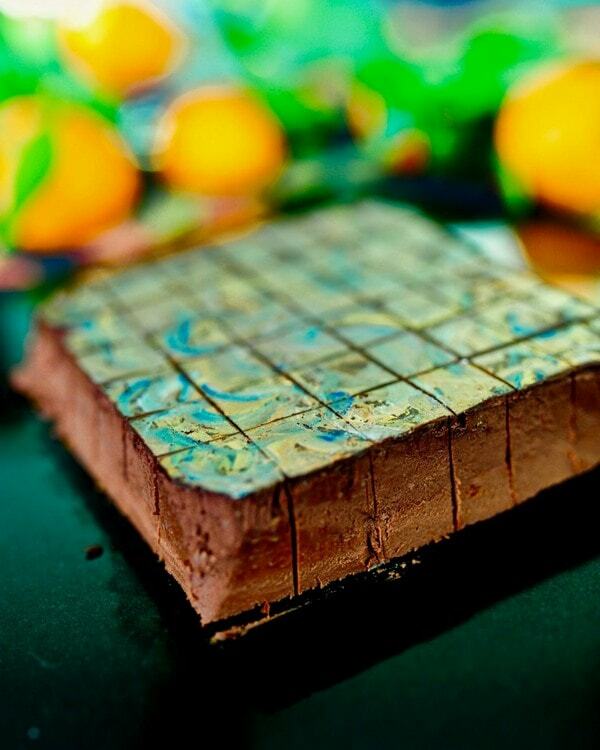 Raw, creamy and guilt-free peanut butter and cocoa freezer fudge made with pure, natural ingredients. 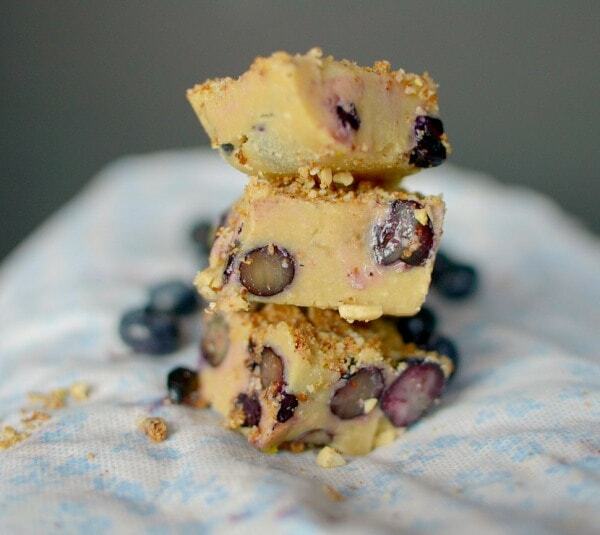 Healthier than a blueberry muffin, this freezer fudge is made with cashew butter, coconut oil and maple syrup. Keep them in the fridge and grab one when you need a sweet treat. Decadent truffles made in a tray like fudge, instead of balls, and cut into square bites. These chocolate bites are flavoured with rosemary and orange. 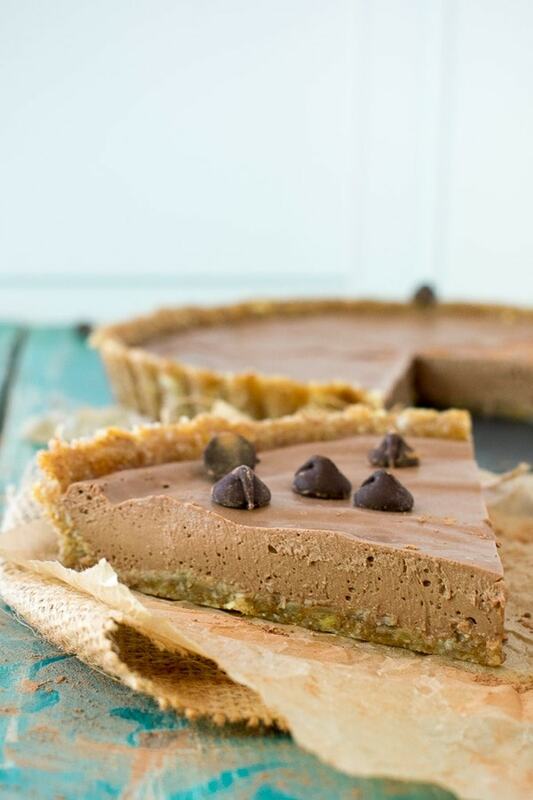 A delicious no-bake peanut pie. 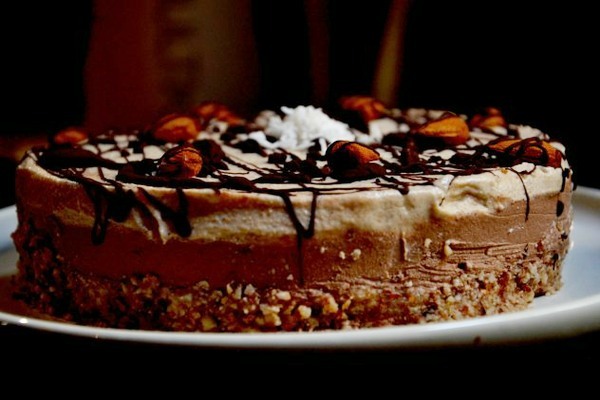 A dessert that is sure to please everyone, not just the vegans in the group. Don't you just want to tuck in? 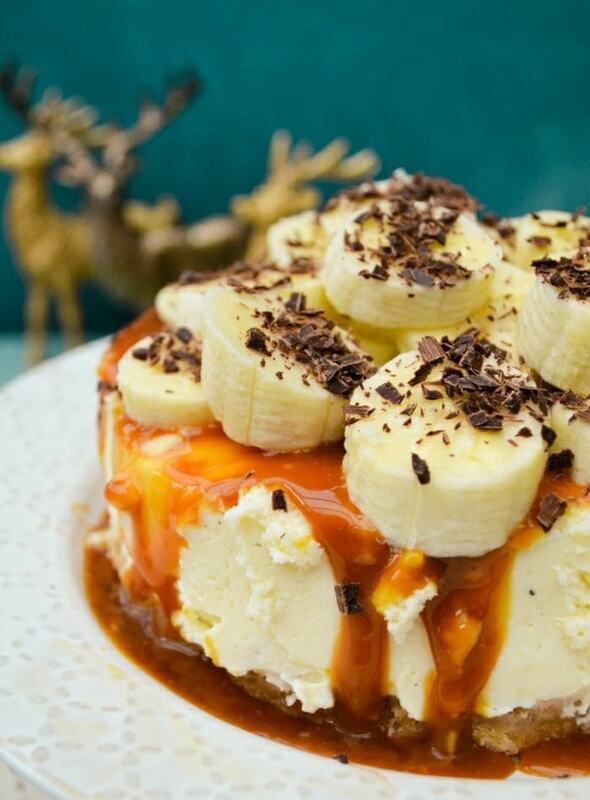 A luxurious no-bake vegan cheesecake with all the flavours of a banoffee pie. No need to soak nuts for this cheesecakes as it's made the traditional way with dairy-free cream cheese and whipped coconut cream. A rich and delicious vegan cheesecake with the heavenly combination of chocolate and coffee with a date, almond and coffee scented base. 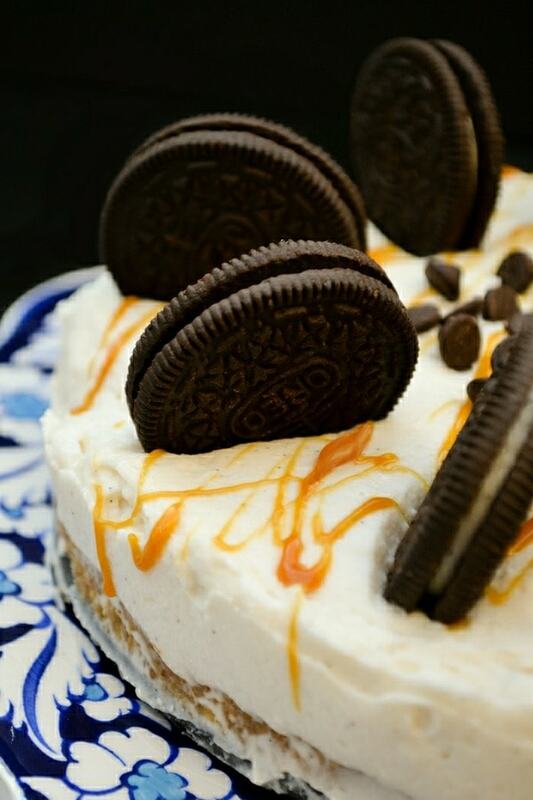 A crunchy oaty base topped with a creamy coconut and vanilla cheesecake filling topped with a drizzle of dairy-free caramel, Oreo cookies and dark chocolate chips. 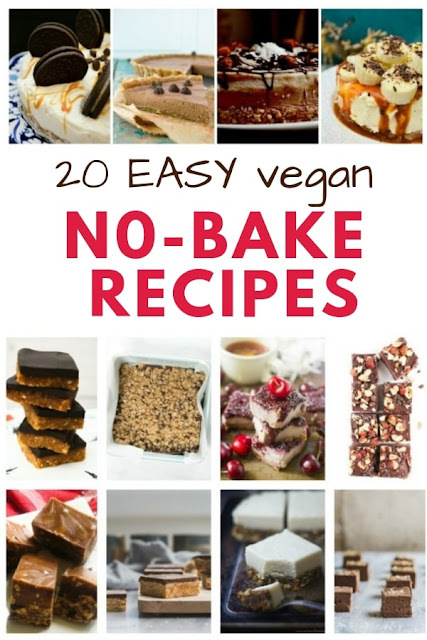 I hope you try a few of these delicious treats. Remember to pin this for later so you can come back to it for that late night snack or summer party. Yes they all look really good. I hope you enjoy them!